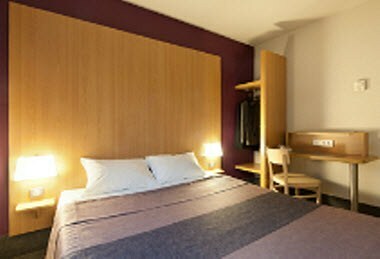 At B&B hotel Nantes Centre, the large and comfortable rooms offer you a wardrobe, cosy beds and all the necessary amenities required for a home like stay. In the surroundings of Nantes it's possible to visit the Garenne Lemot in Clisson. The local attractions include places like Office de tourisme de Nantes, The labyrinth of the gardens, Aquarium of the house of Erdre, Le Palais Bahia among various others.